Here at Hearthstone, we are known throughout Summerlin for our delicious menu and our world-renowned cuisine. This is why we are known throughout Las Vegas as being one of the go-to dining destinations in all of Sin City. While any night is the perfect night to come down to Hearthstone and try our delicious menu of cuisine, along with different wines from our comprehensive wine menu—we now have a new special opportunity for our diners who want to come in and give our menu a try. This is all thanks to our Hearthstone Private Cellars event, a one-of-a-kind dinning experience we are going to be hosting in order to highlight some of our chef’s most delicious dishes and some of our best coordinating wine pairings. What makes this event so unique is that we will actually be featuring a special selection of low-calorie wines that aren’t normally on our menu. You will not believe how delicious these authentic wines are, even while being low in calories. It is the perfect way for you to taste some delectable wines from around the world, all while sticking to those healthy New Year’s resolutions. During our Private Cellars event we will also be offering complimentary wine tasting from 6 PM to 8 PM as part of the event. 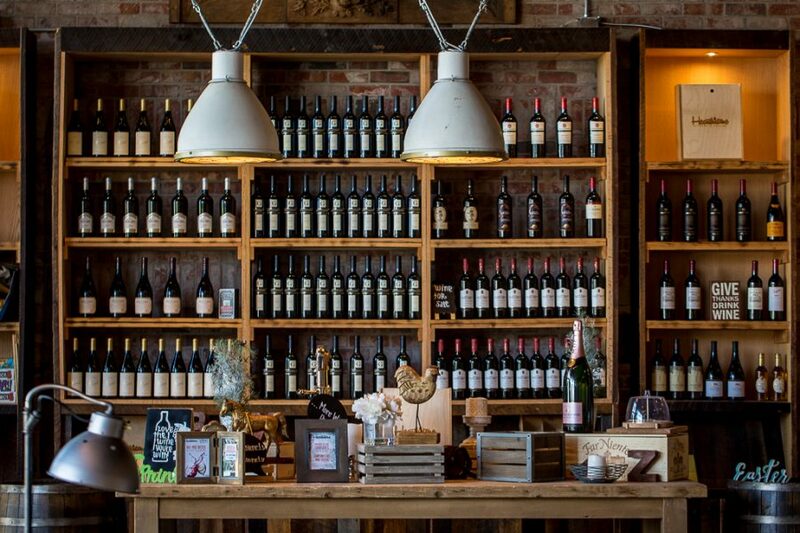 We will be bringing in some of our favorite wines and encourage our visitors to try new brands and styles of wine that they may not normally try. We want our patrons to expand their horizons and try new things. 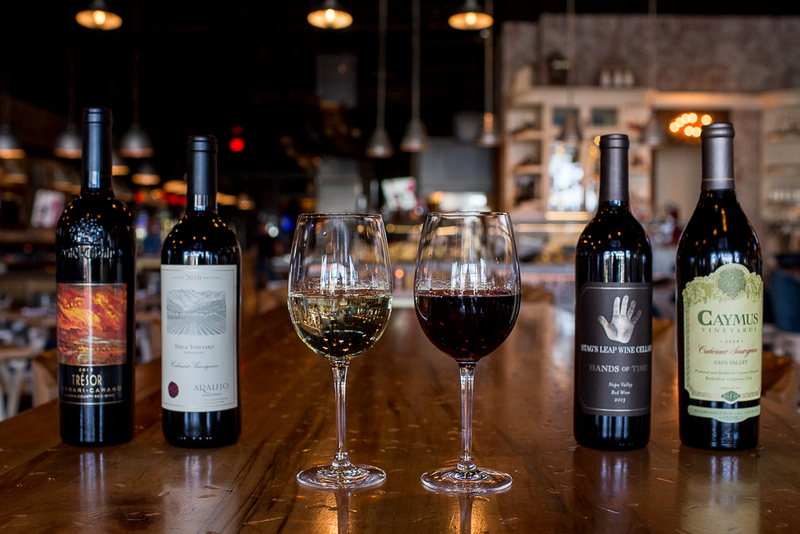 We will be happy to suggest new wines for you to try, help you pair wines along with some of the best items on our menu and even help you enjoy complimentary wine tasting—all at one unforgettable evening here at Hearthstone. Don’t forget, our Hearthstone Private Cellar event kicks off on Thursday, January 24that our Summerlin, Nevada location. We will see you there for an evening of fun and wine right here at Hearthstone.